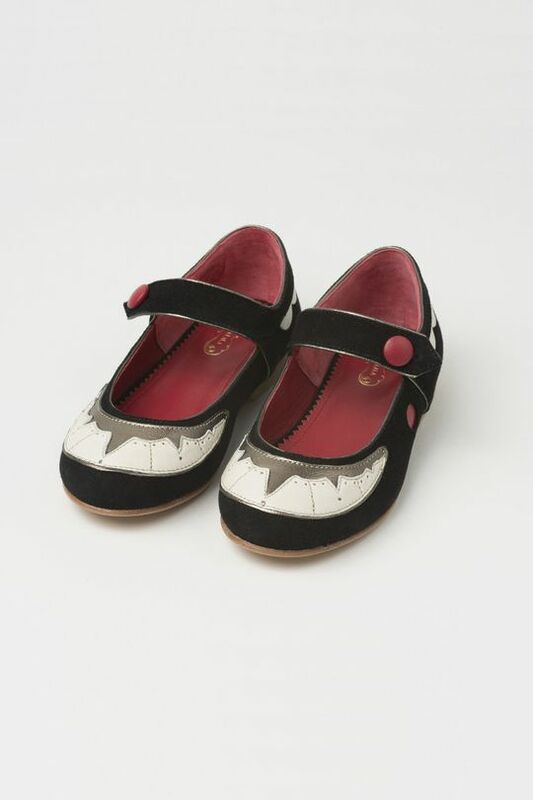 Yaya Lala is a London-based online boutique dedicated to beautiful shoes for children. 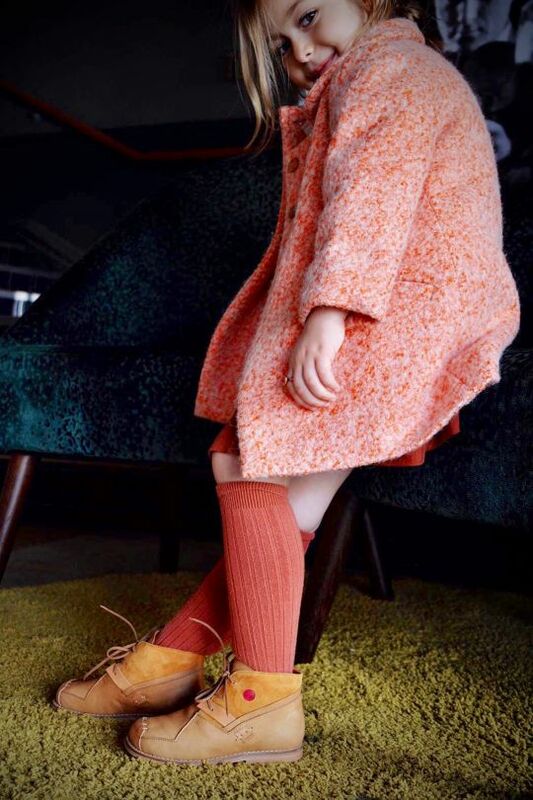 Offering the highest quality options for boys and girls aged 3 to 10 years, each of the unique and gorgeous shoes you will find here are handmade with passion, dedication - and time! 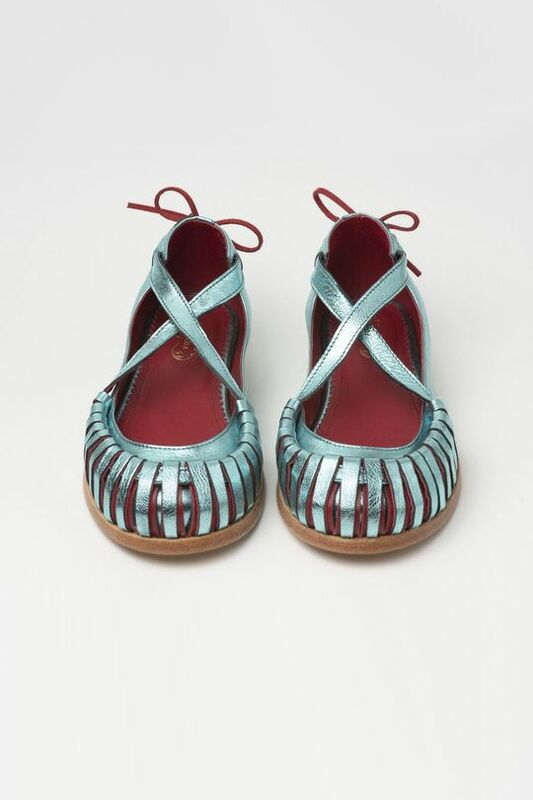 Shoes, boots, sandals; all designs are special - unique, elaborate and sure to catch attention. You’ll find both classic colours and refreshing combinations. 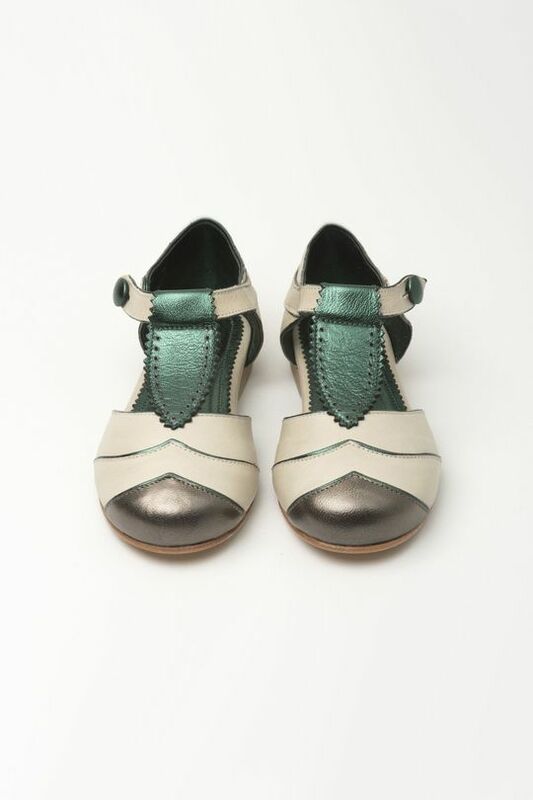 And not only do the shoes look good, they are also especially crafted to perfectly mould to the little feet that will wear them (and love them!). 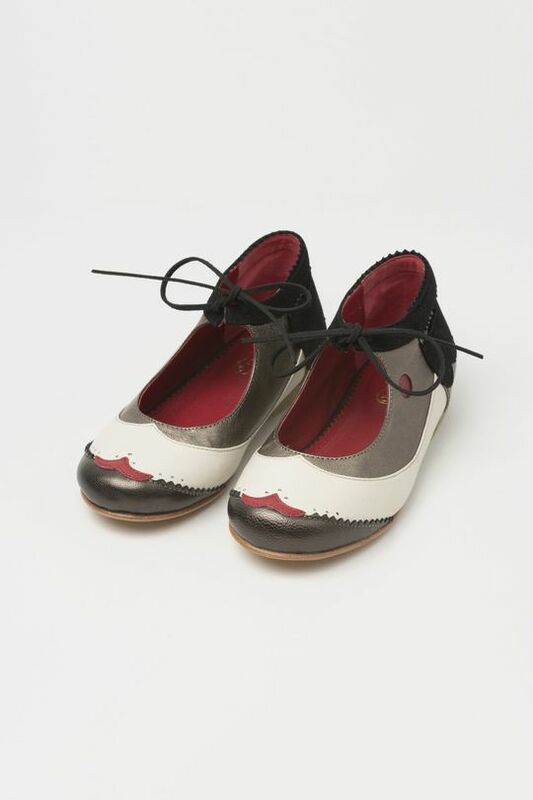 Yaya (‘Miss’ as used Brazilian colonial times) Lala (the name a young Clara gave herself) is the creation of London-based, Brazilian-born mama and former architect Adriana. The name sums up the timeless nature of the designs, the brand’s balance of old and new, and the appreciation of a moment when time seemed to pass more slowly. 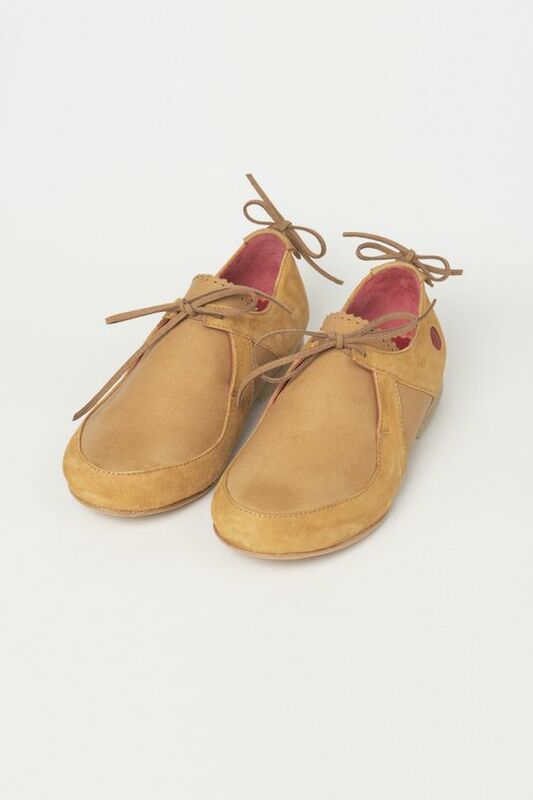 Each shoe is handmade by a small group of talented artisans in Portugal using the most wonderful leather. 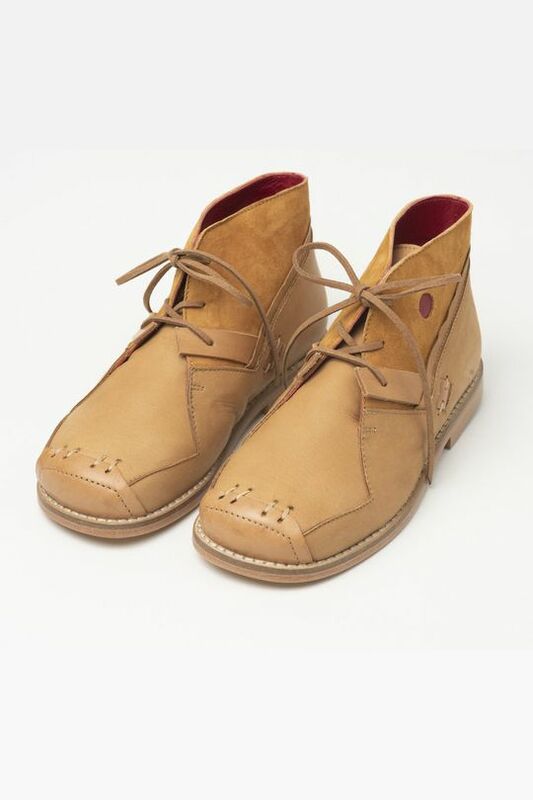 These shoes are made with all the time a craftsman may like to take. And you can’t miss this in the stunning results!